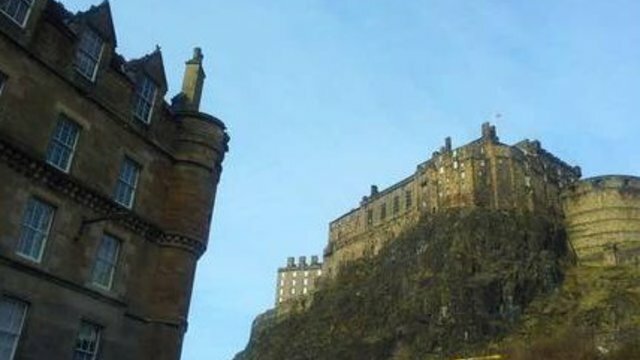 This fantastic third floor apartment is situated right in the heart of Edinburgh’s historic Old Town and boasts a dramatic, beautiful views of Edinburgh Castle. 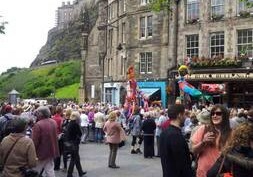 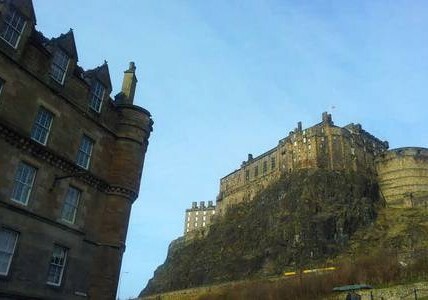 It is located in the Grassmarket square and has unrestricted views of this famous old square from the Bedroom window. 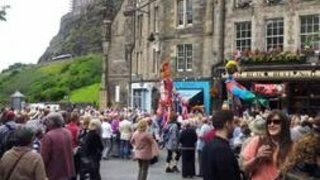 The Grassmarket is a lively and vibrant area in the heart of Edinburgh's Old Town, making it popular with tourists and locals alike. 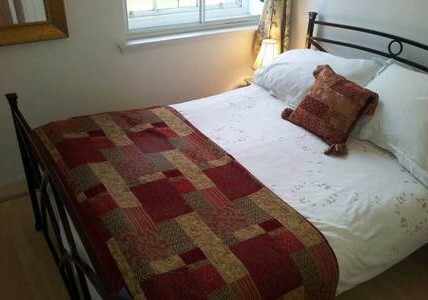 The bedroom has a standard double bed. 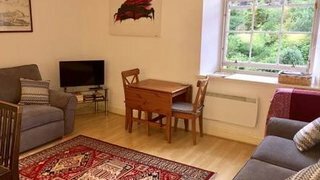 The living room has a double sofa bed. 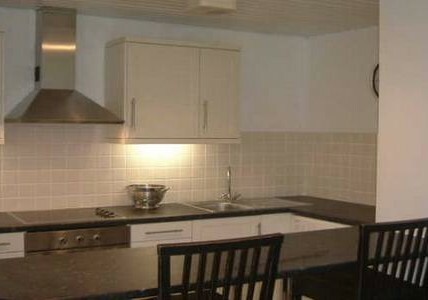 The apartment has a open plan living room and kitchen with dining area. 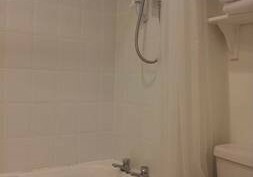 The internal bathroom has a toilet, wash hand basin and bath with electric shower. 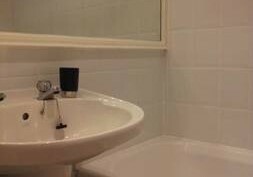 There is a large wall mirror and shelves for storing toileteries. 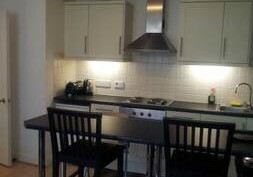 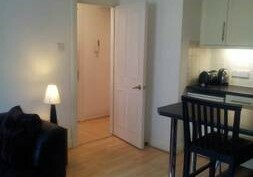 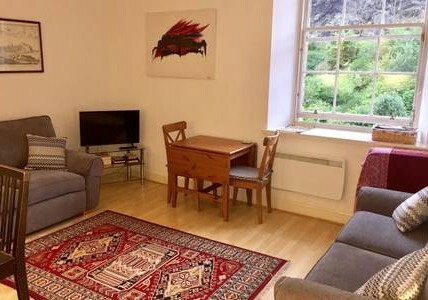 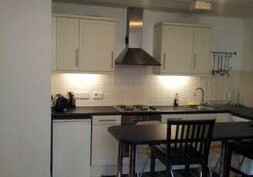 The apartment is set in a historic building located within The Grassmarket. 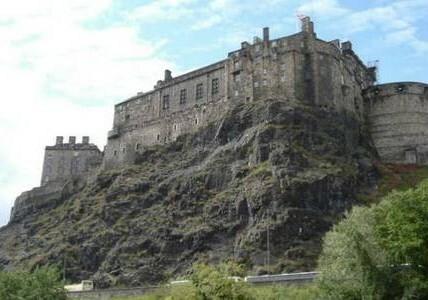 It is in a Listed Building within a Conservation Area and is part of of Edinburgh's World Heritage Site. 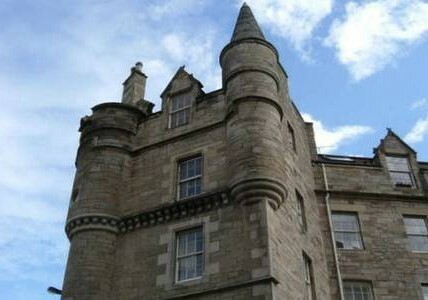 The building has many architectural features including a castellated roof line and turrets. 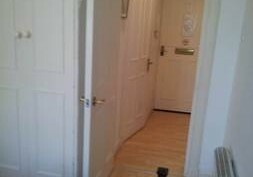 The apartment is on the 3rd floor, there is no elevator.